5 Reasons to Buy Gold | Crank It! Gold is one of those investments that never seems to let people down. It’s solid, it’s dependable, and it’s a rising market. These simple reasons alone should be enough to convince anyone to get their hands on some bullion, but for those people who are still unconvinced, here are the top 5 reasons to buy gold for your investment portfolio. Gold is without a doubt the most stable investment opportunity available. While all other markets are fluctuating enough to make a hurricane seem calm, gold just keeps hanging in there, standing true in the storm of constant change. On top of that, it’s been showing a positive trend over the last few years, and all indicators point towards this continuing to happen. 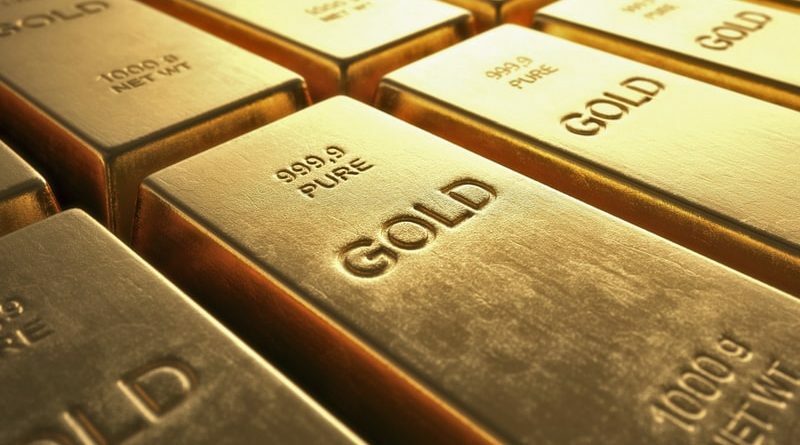 You may not know this, but most financial and investment experts recommend gold. 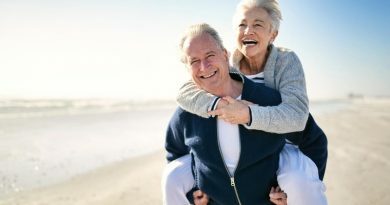 They state that an investor should have up to 10 percent of his or her assets put towards precious metals for long term growth opportunities. The fact of the matter is that precious metals have been around for thousands of years, and they are what all paper currency used to be based on. There is nothing more certain than precious metals like gold and silver when it comes to investments. Gold is one of the most highly traded markets in the entire world. It’s constantly traded every hour of the day, and in every country and nation on earth. Even better, gold is sort of an international currency. The price of gold is standardized in every country which means that you’re dealing with the same price whether you’re in Switzerland or Lithuania. There is always someone who is interested in buying or selling gold; it’s the backbone of every economy that has ever existed. Gold is so stable because, in a way, it provides independence. It is completely free from the bonds that tie down other currencies and trading markets because it stands alone in the world of superior investments. Even if a local currency goes up or down, gold tends to remain in the same trend. 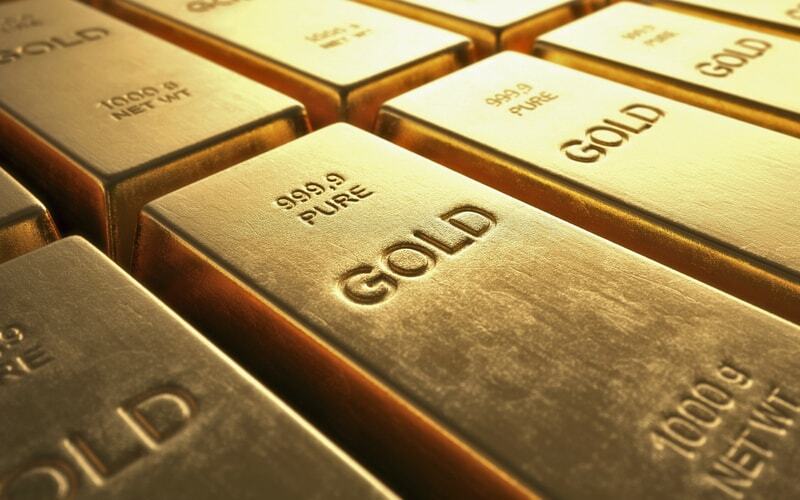 There are a few factors which can periodically affect the price of gold, but they are few and far between. Last but not least, gold is a highly secure asset. By purchasing gold, you have something that will not fade with time like art, and it is not subject to the whims of an unscrupulous CEO who will toss the company down the toilet for a few extra bucks. As you can tell, gold is an extremely beneficial investment for any investor. Of course, timing is everything with gold, but with the right market research it’s possible to get in at the right time and make the most out of it. You can either buy gold stocks or go straight for the chunky beautiful bullion, but no matter how you decide to invest, you should know that you’re making a wonderful decision when you invest in gold.